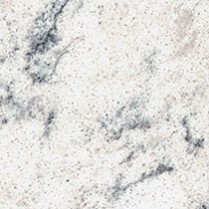 Marrara is a unique quartz countertop design with grey veining in a warm white, semi-translucent background similar to Carrara Marbles. -- Size --10 in. x 10 in. 2 in. x 4 in. 5 in. x 7 in. 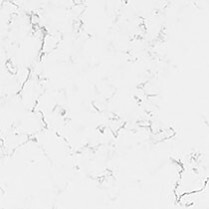 To download the Wilsonart Quartz Warranty (pdf), click here. Wilsonart LLC (“Wilsonart”) provides a Limited 10 year Warranty to the original owners (defined as first occupant after installation) of the installed Wilsonart® Quartz surface (“Product”) that the Product will be free from manufacturing defects for 10 years from the date of purchase by the original purchaser. Final inspection and approval of the installation is the Owner’s sole responsibility. Any damage to the Product thereafter is the responsibility of the Owner. This Limited 10 year Warranty shall apply where the Product is fabricated and installed for residential or commercial interior use only by Wilsonart authorized fabricator and/or installers, subject to the exclusions set forth below; is used for its intended purpose, and is maintained and used in accordance with the Wilsonart Quartz Care and Maintenance Guide. In order to receive the best service under this warranty before the end of the warranty period, please contact the company from whom the product was originally purchased. You must provide proof of purchase and provide access for inspection for warranty determination. 1. 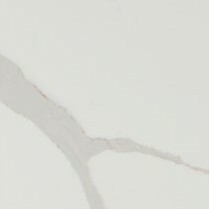 This warranty covers Product that has been purchased from an authorized Wilsonart Quartz fabricator and installed by an authorized Wilsonart Quartz installer. 2. 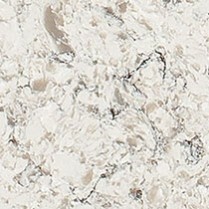 This warranty covers Product that has been registered with Wilsonart within sixty (60) days of installation at www.wilsonart.com. 3. In the event that no record of your warranty is on file, you must provide proof of purchase in the form of a copy of your original receipt or invoice showing the name of the Owner and Wilsonart Quartz Authorized Dealer. 4. This warranty covers Product that has been maintained in accordance with the Wilsonart Quartz Care and Maintenance Guide provided by your authorized Wilsonart Quartz fabricator and/or installer. The Care and Maintenance Guide may also be obtained by visiting www.wilsonart.com. 5. This warranty covers only the replacement in slab form or repair, at Wilsonart’s discretion, of inspected and verified factory defects in the Product. 6. This warranty covers use of Product for indoor countertop applications only. 1. This warranty does not cover flooring applications. 2. This warranty does not cover Product that has not been paid for in full. 3. 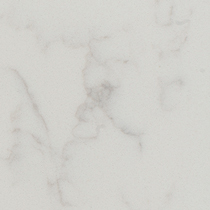 This warranty does not cover any product sold by Wilsonart that is not sold under the Wilsonart Quartz brand name. 4. This warranty does not cover natural variations in color, size, shape or distribution of patterns from a commercial sample. 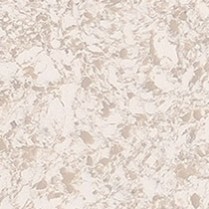 Wilsonart Quartz surfaces are intended to have a natural, non-uniform appearance. Samples are only representative of a color and pattern and are not exact replicas of the final product. 5. This warranty does not cover failure of Product due to structural movement or settling and\or improper cabinet or substrate installation. 6. This warranty does not cover seam and edge performance. 7. This warranty does not cover defects caused by improper storage, handling, fabrication or installation. See Wilsonart Quartz Fabrication Guide for proper storage, handling, fabrication and installation techniques. 8. This warranty does not cover Product used outdoors, exposed to UV light, weather conditions or excessive heat. 9. This warranty does not cover claims made by anyone but the original owner. 10. This warranty does not cover Product that has been moved from their original permanent installation location. 11. This warranty does not cover supplemental damage or repair of items such as plumbing, electrical, drywall, painting and\or tile caused by the replacement or repair of the countertop. 12. This warranty does not cover transportation, freight, demolition or any form of disposal, fabrication or related costs beyond the cost of the Product or its replacement. 13. This warranty does not cover alterations or repair by anyone other than an authorized Wilsonart Quartz fabricator and/or installer. 14. This warranty does not cover and Wilsonart is not responsible for damage or injury caused in whole or in part by acts of God, job site conditions, architectural and engineering design, structural movement, acts of vandalism and/or accidents. 15. This warranty does not cover scratches. 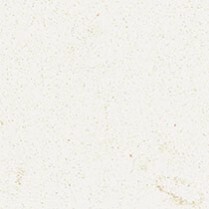 Wilsonart Quartz is a scratch resistant product but is not scratch proof. The use of a cutting board should always be part of your proper care and maintenance. 16. This warranty does not cover damage due to mishandling, abnormal use, misuse or chemical abuse or exposure,direct or sustained heat or cold or sudden or rapid change in temperature or thermal shock, exposure to chemicals, force, pressure or loading applied from a person, utensil or object, resulting in but not limited to cracks, scratches, chips and other damage. This Limited 10 year Warranty applies to Product installed after November 1, 2014. To register for this Limited 10 year Warranty, you must fill out the warranty registration here. You must register within sixty (60) days of installation to be eligible under this limited 10 year warranty. THE FOREGOING SHALL CONSTITUTE THE EXCLUSIVE REMEDY OF THE PURCHASER OR OTHER PARTY SEEKING TO ENFORCE THE WARRANTY AND THE EXCLUSIVE LIABILITY OF WILSONART. WILSONART SHALL NOT, UNDER ANY CIRCUMSTANCES OR UNDER ANY LEGAL THEORY, BE LIABLE TO THE PURCHASER OR ANY OTHER PERSON FOR SPECIAL, INCIDENTAL OR CONSEQUENTIAL DAMAGES OF ANY NATURE, INCLUDING WITHOUT LIMITATION DAMAGES TO, OR LOSS OF USE OF, PROPERTY, DAMAGES FOR LOSS OF PROFITS OR REVENUES OR ANY OTHER DAMAGES ARISING FROM THE ORIGINAL END USER’S PURCHASE. WILSONART’S LIABILITY WILL IN NO EVENT EXCEED THE PURCHASE PRICE OF THE PRODUCT. Wilsonart® Quartz surfaces are non-porous, formulated to stand up to the harshest environments and do not require sealing. They are highly resistant to bacteria, chemicals, stains, heat and moisture. For everyday cleaning, simply wipe your Wilsonart Quartz countertop with a soft cloth, soap and water. A mild household cleaner such as Windex®, Green Works® or 409®are acceptable. After cleaning, wipe the surface completely dry to avoid streaks. Spills should be wiped up immediately. Abrasive pads and powders can damage the finish of the surface. To avoid dulling the Wilsonart Quartz surface, use non-abrasive cleaners, pads and sponges. DO NOT USE: bleach, oven cleaners and abrasive pads or powders (i.e. Ajax®, Comet®, etc.). Wilsonart Quartz surfaces are very stain resistant. However, we recommend avoiding high pH cleaning products as they can damage the sheen of the surface. If your surface happens to be exposed to any potentially damaging products, rinse with water immediately to mitigate the effects of any strong chemical or solvent. 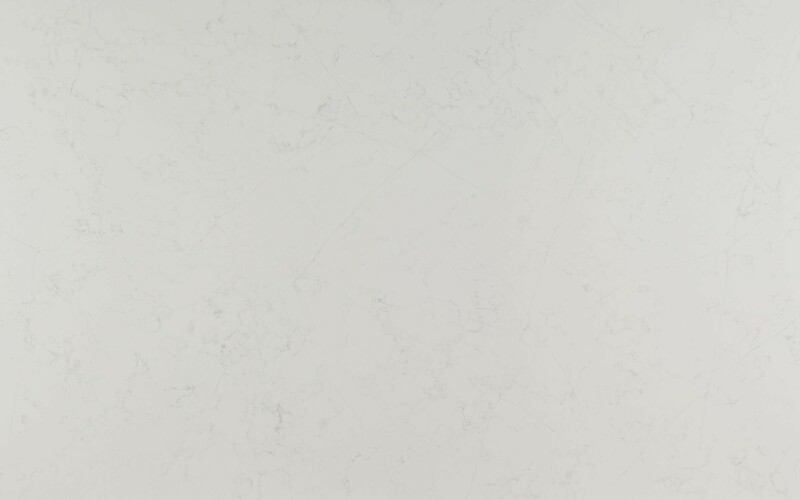 Wilsonart Quartz surfaces are more durable than most surfaces available today. These surfaces are very resistant to cracks, scratches, impact and stains. But they are not scratch-proof so take care when using sharp objects near the countertop. Like any surface, excessive pressure on the surface with a sharp object can damage it. Cutting boards are always recommended when preparing food. With proper care, your Wilsonart Quartz surfaces will look sleek and lustrous for the lifetime of your kitchen, bathroom or work environment.